Please submit updates below to the phone numbers you are requesting to be called in the event that a district emergency telephone notification message occurs. ALL other numbers currently on record for use in the emergency notification system will be DELETED. 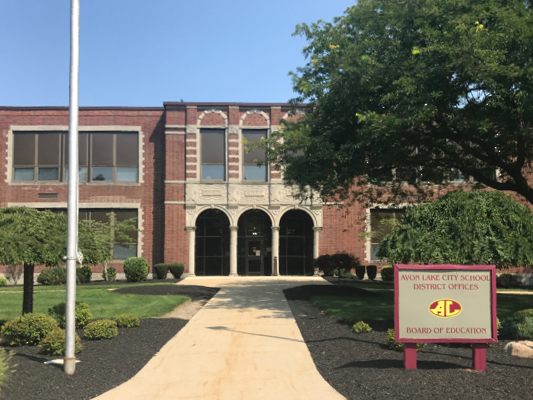 This information will only be used to update the contact information in the emergency notification system for your children currently enrolled in the Avon Lake City School District. Please contact the main office in your child(ren)'s building of attendance to update phone numbers previously submitted on your child(ren)'s Emergency Medical Authorization form for the current school year.